The rise of private-label wines. Target, Aldi, and 7-Eleven, perhaps inspired by Trader Joe’s sustained success with “Two-Buck Chuck,” are all now offering their own private-label, er, well, labels—each retailer vying for a share of the $62 billion wine industry. 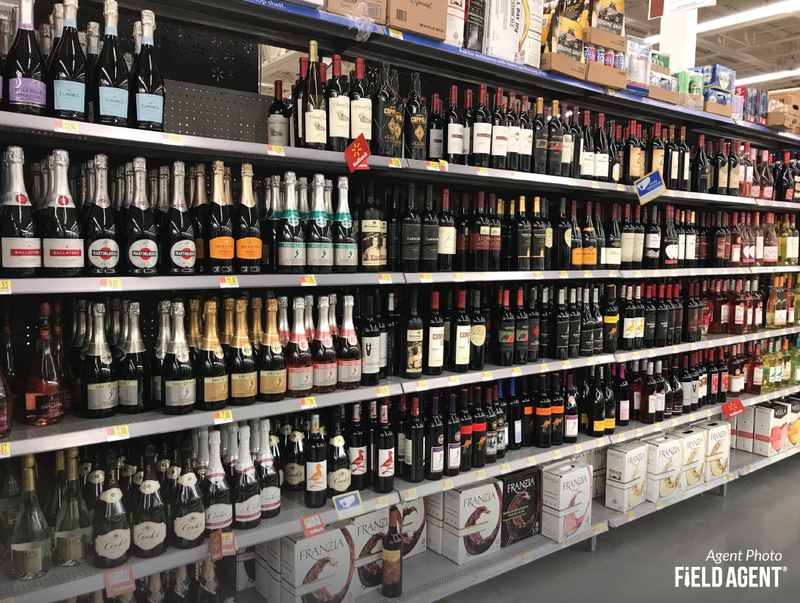 Walmart, too, entered the arena back in May with its own family of store brand wines—10 in all, each sporting its own Napa-esque label and marked with a dignified Winemakers Selection seal. But even as more retailers pour into the wine industry, all this activity raises a question: How do private-label wines measure up to the sophisticated standards of actual wine-drinkers? So we turned to the wine-drinkers themselves, and conducted a Buy & Try of Winemakers Selection wines from Walmart. The process is conducted entirely through the Field Agent mobile app. 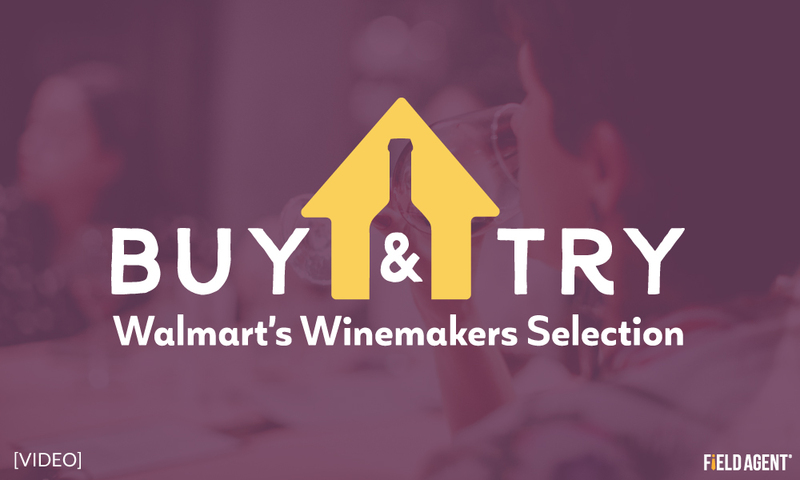 The 15 wine-drinkers* in this Buy & Try were dispatched to their local Walmart Supercenter to locate and purchase one label within the Winemakers Selection family. We then sent them home to prepare (e.g., chill) and taste the wine. *All participants in the study were wine-drinkers at least 21 years of age. The Buy & Try was conducted entirely through the Field Agent mobile app, January 4-7, 2019. Demos -- Gender: 70% female, 30% male; Age: 25-34 (22%), 35-44 (26%), 45-54 (30%), 55-64 (22%). 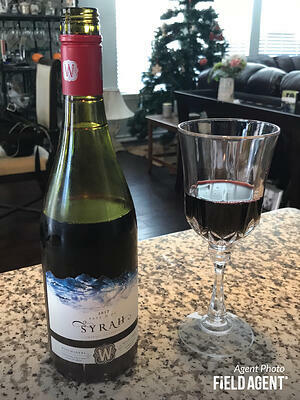 The video below captures this Buy & Try from start to finish, as wine-drinkers purchase, taste, and comment on a single bottle of Winemakers Selection wine. Scroll further down for an infographic highlighting even more user feedback. The infographic below shares even more user feedback, including an overall wine rating. With a mobile panel of 1.4 million U.S. shoppers and growing, Field Agent’s Buy & Try program is a fast, affordable, and convenient way to collect real product feedback from real shoppers. Click below to learn more about Field Agent’s Buy & Try program.